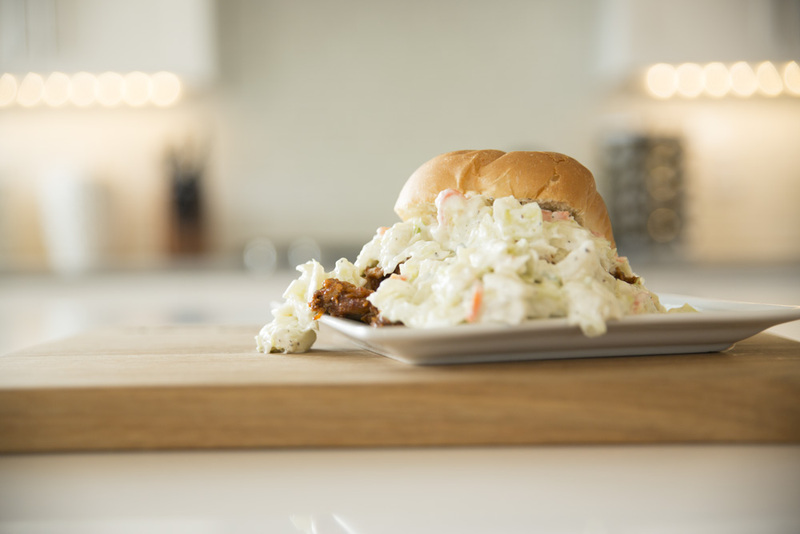 Our hearty, crunchy Steakhouse Coleslaw pairs perfectly with tangy, barbecue pulled pork, so we think this recipe is a match made in foodie heaven! 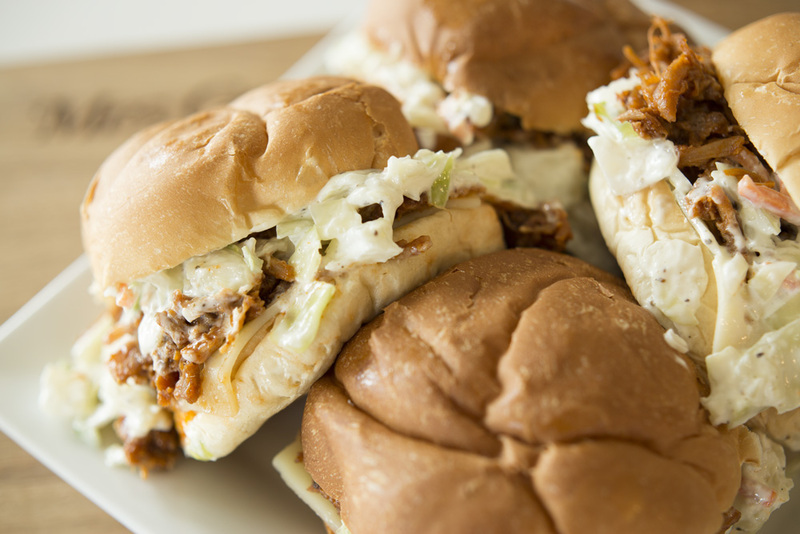 Don’t be shy when it comes to building these sandwiches either. Pile it on – the more the better! Place one cheese slice on bottom half of bun. Top with ¼ of the meat, ¼ cup Mrs. Gerry’s Steakhouse Coleslaw, and top of bun.